Apple Valley Orchard features a bakery, gift shop, seasonal events and tours (including for groups and field trips) by appointment. This family-owned orchard was recently name the Best Apple Orchard in Tennessee by Southern Living magazine, which also counted the bakery’s pies as among the best in the South. The orchard store is open 7 days a week, seasonally. 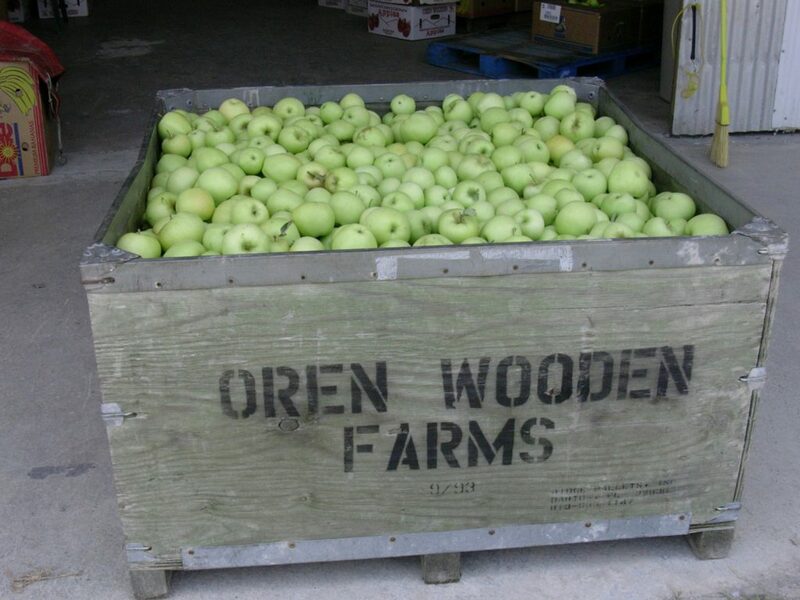 Oren Wooden’s Apple House, located on top of Dayton Mountain outside of Pikeville, grows apples, pumpkins and a whole host of other vegetables. The orchard cafe’ features apple-based treats and homemade pies. The orchard is open 7 days a week, seasonally. 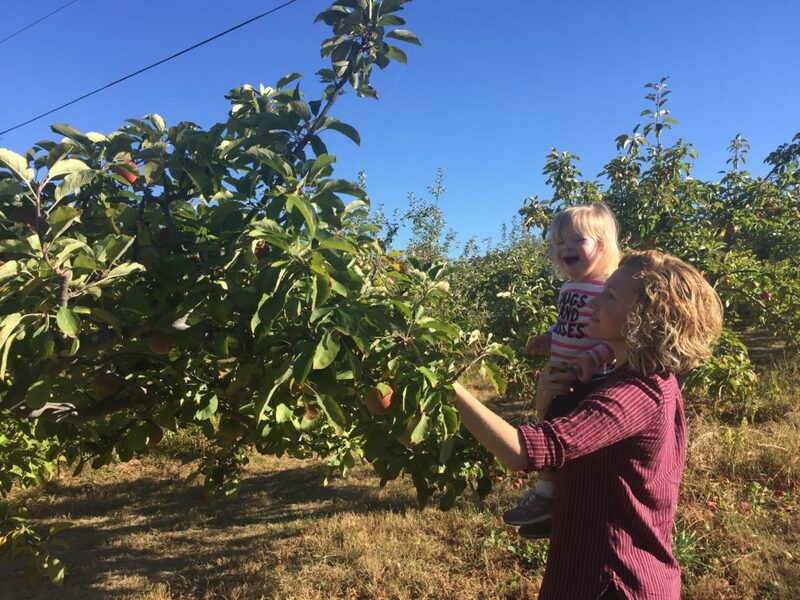 Wheeler’s Orchard has been in operation since the Wheeler family purchased it and planted apple trees in the 1970s, but the land had been used as an orchard even before that time. This farm focuses on sustainably grown apples and offers pick-your-own options.. The orchard store is open 7 days a week, seasonally. 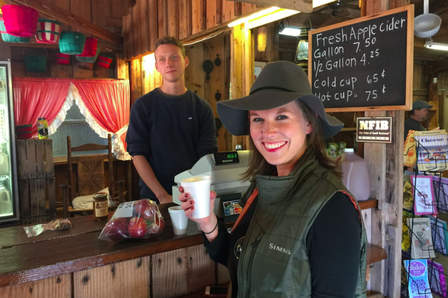 Ask just about anyone on Signal Mountain about good apple cider, and they’ll tell you you can’t beat the delicious brew at Fairmount Orchard. Hot or cold, their cider is some of the best in the state. The orchard store is open 7 days a week, seasonally.